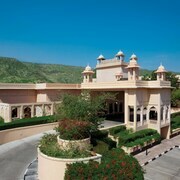 Located in the heart of Jaipur, this hotel is within 9 mi (15 km) of City Palace, Jantar Mantar and Jal Mahal. Amber Fort is 11.2 mi (18 km) away. 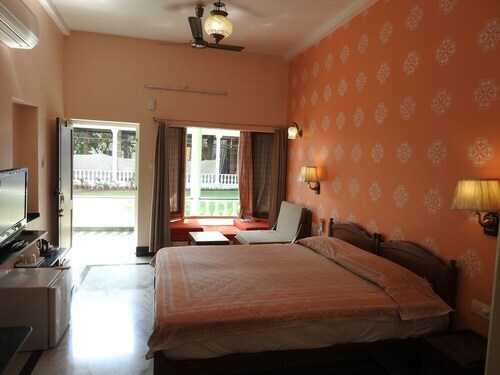 The room (20) was a detached bungalow in the gardens and very quiet, a tranquil retreat from the hustle and bustle of Jaipur. 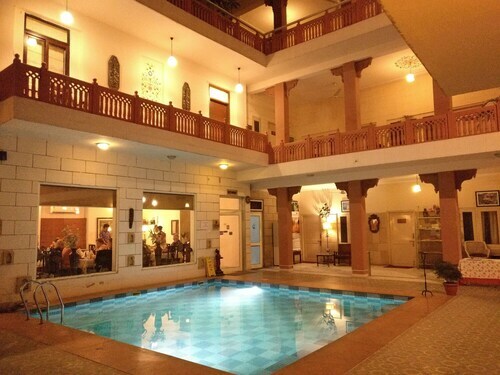 It is lovely hotel to stay in Jaipur. 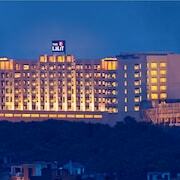 This is an oasis in what is the chaos of Jaipur, Staff are absolutely brilliant. 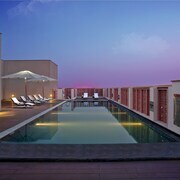 With the reasonable rates, can plan again to stay during the next visit in Jaipur. This hotel staff are very organized and helpful. The rooms were very clean and comfortable. 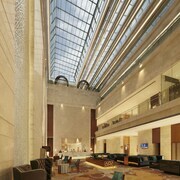 The location is very convenient to the sights!